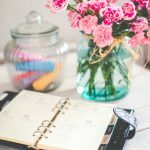 Wedding Checklist - Planning for Wedding Makes Simple! 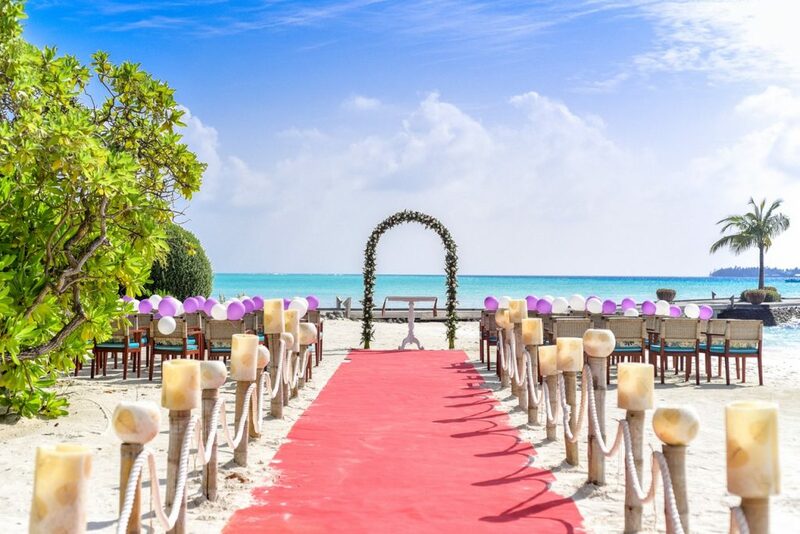 Wedding Checklist – Planning for Wedding Makes Simple! Stuck in planning for the wedding? You have just made a superb marriage proposal to your lovely girlfriend, or your boyfriend has just proposed to you in the most romantic way ever and the answer is – YES, I DO! Now you’re super excited to advance one step ahead into your marriage life but you’re literally stuck in planning for the wedding. Planning for wedding can sometimes be very hectic, and if not managed properly it could turn into a disaster. You don’t want to let that happen in your once-in-a-lifetime moment do you? 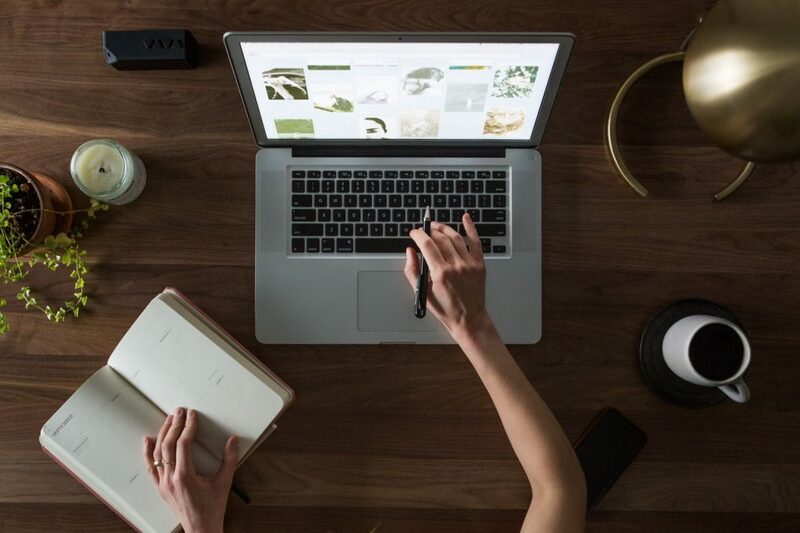 The best way to plan for your wedding should start from something simple and yet manageable even if you’re not a professional. You should have a checklist of things you should do and things that should not be missed out. Please bear in mind that checklist should be something that can save heck lot of time from over complicated information, at the same time it also serves as a process reminder for you to follow through. As therefore, it should be something simple, clear, understandable and executable. Always cancel out the list that you’ve fulfilled to avoid confusion in the checklist. The following is a simple wedding checklist which 123cheese has prepared to lessen your work. Keep in mind that budget is not included in the checklist as it is very subjective to personal affordability. Have a deep thought in yourself, what is the best date for my wedding without violating any religious taboos. Always remember to pick on weekend, preferably Sunday because it is the date where everyone is free from work. As for venue, choose places which are easily accessible by everyone and not too far from the urban city. 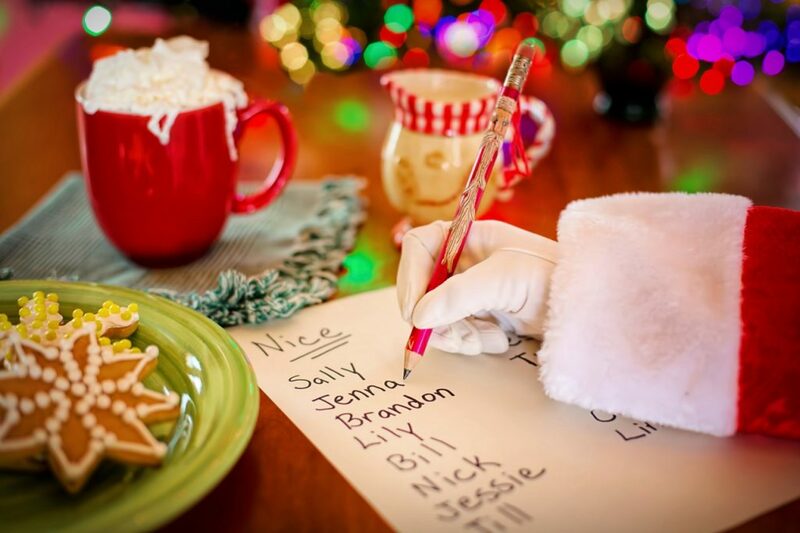 Know who your important guests in the lists are. Important guests should be your family, relatives and close friends. The number of guests to be invited should be in conjunction to your budget so make your list wisely. This should be compulsory. Professional wedding planner takes away most of the problems you might face in a wedding planning and makes your life 90% easier. You just have to take care the rest of 10% which is to be your own superstar with your other half on the wedding day. 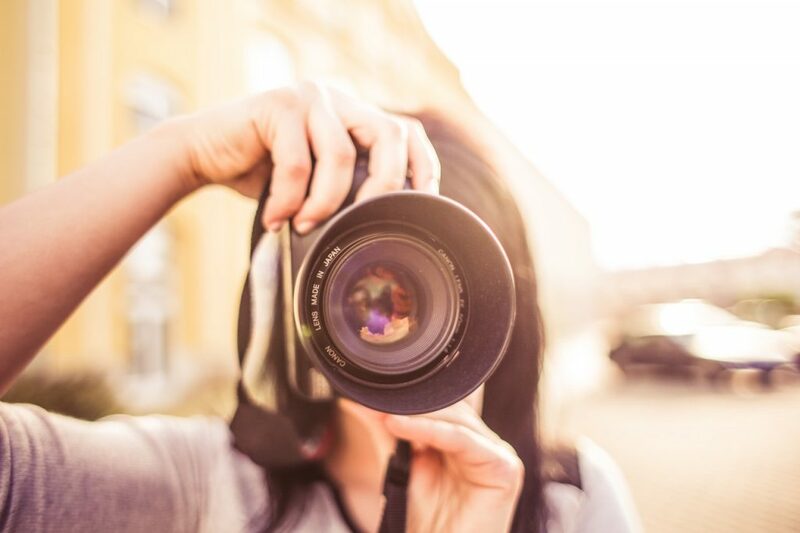 Be sure to hire professional photographer and videographer to take awesome shots for your wedding collections and video showcases. 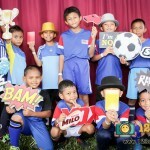 They are the ones who make you shine brighter than the stars and highlight your lifetime memories. You should be the main concentration of the night. You should look elegant, majestic and overwhelming so pick your wedding dress or suit carefully. For women, wedding dress should be comfortable yet elegant at the same time. 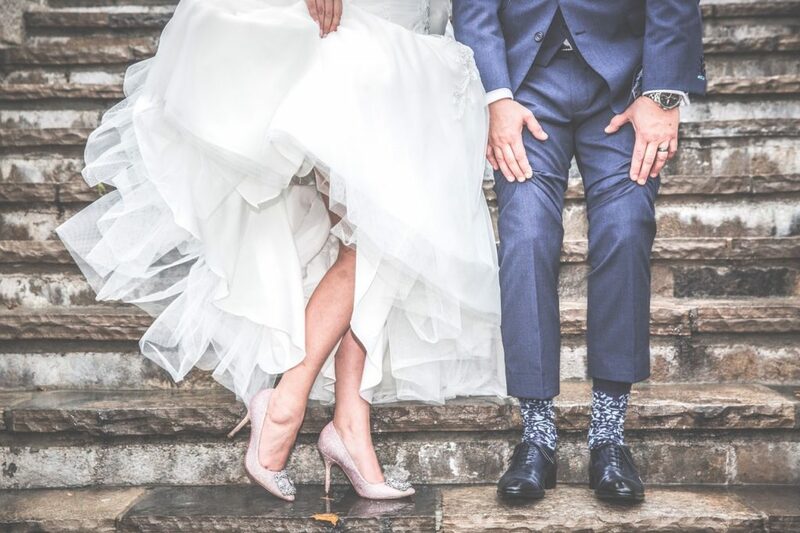 For men, choose something that makes you look super charming, cool and handsome for your bride – also you might be able to attract some women during your wedding, too! Just kidding! Remember, it will be your only to shine so this should not be taken lightly! As people would normally go for bands during the main event, you should also prepare some pre-wedding ceremony entertainment for the guests too. 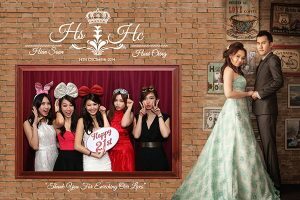 Photo booth rental allows the guests to have fun before the wedding ceremony, at the same time creates wonderful memories for the night. Normally photo booth rental will be easily missed out by most of us, therefore please keep an eye for this list! You won’t want to miss out your wedding favors as the gesture of appreciation to the guests. Pick something that is meaningful and inexpensive. 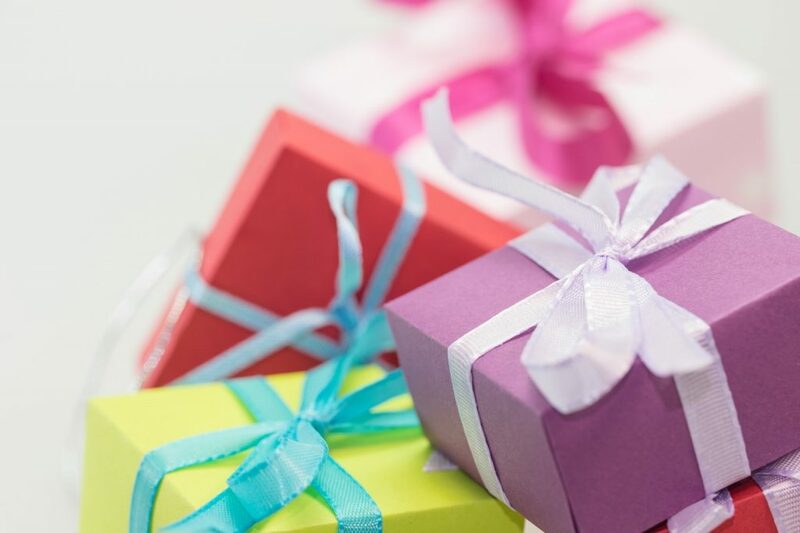 More often people would normally go for chocolate as the gratitude to the guests, but if you’re the one who are looking for creative ideas, you might want to consider magnets or button badges! 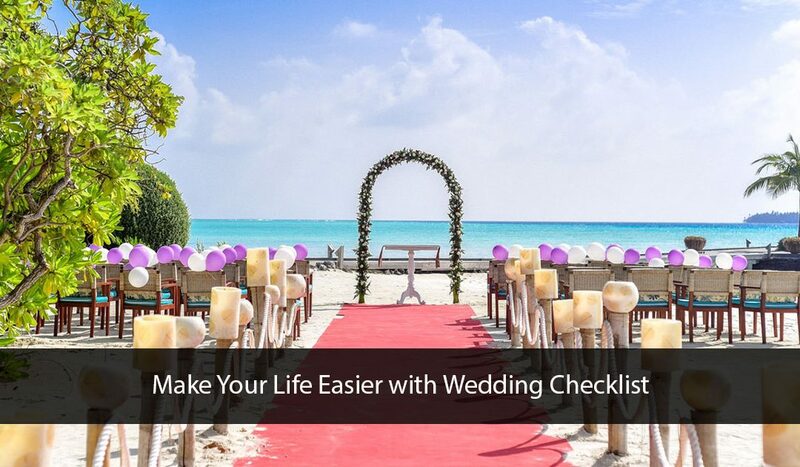 Overall, wedding checklist could help you to keep on track of the progress. Plan your checklist accordingly to your budget and don’t over-complicate simple things! 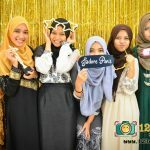 If you’re looking for quality photo booth rental, or even wedding favors and wedding gifts, our professionals are always ready and committed to you! 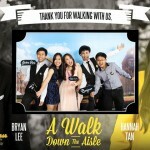 Contact us now and make your wedding experience shines! 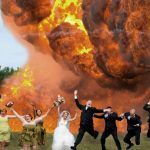 With Wedding Photo Booth, It’s a Wedd-splosion! !